I’ll be the first to admit that last year was not my year. I’ve always been told that you have to treat yourself well, but I had so much going on that I really didn’t care about treating myself well. I had to deal with adjusting to living in a new state after living in two other states the year before. I found out I had several medical issues that will last a lifetime. My oldest was in the middle of his terrible two’s and now my youngest is heading into them just a little too early. I’ve been sleep deprived for most of the year because I’ve decided to go from being an independent marketing consultant to incorporating into a full marketing agency and being a business owner is stressful in itself. I know things can be a lot worse, but I’ve been focused on so many things that I forgot to take care of myself. I’m not walking around looking raggedy and worn (ok, sometimes I do when I’ve had a really bad day), but the stress is showing in my face and I’m starting to look like an entirely new person and not in a good way. I’m just a few short years away from 40 (and I’m looking forward to it), but I don’t want to look it before I get there. I want to look like me again, so I decided that this will be the year that I will take more time for me. Even with a busy schedule and a plate full, I’m starting to figure out how to treat myself well so that I can start feeling and looking like myself again. It won’t matter if the treat is big or small as long as I’m enjoying myself and relaxing and following some of the best wellness advice I know. 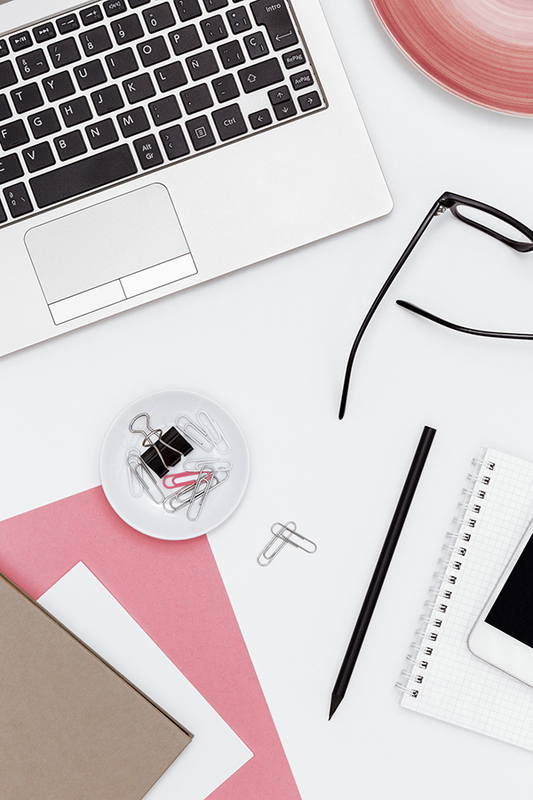 To help me get started, I’ve been keeping a list of things I can do throughout the year to help me unwind and to not look so frazzled. 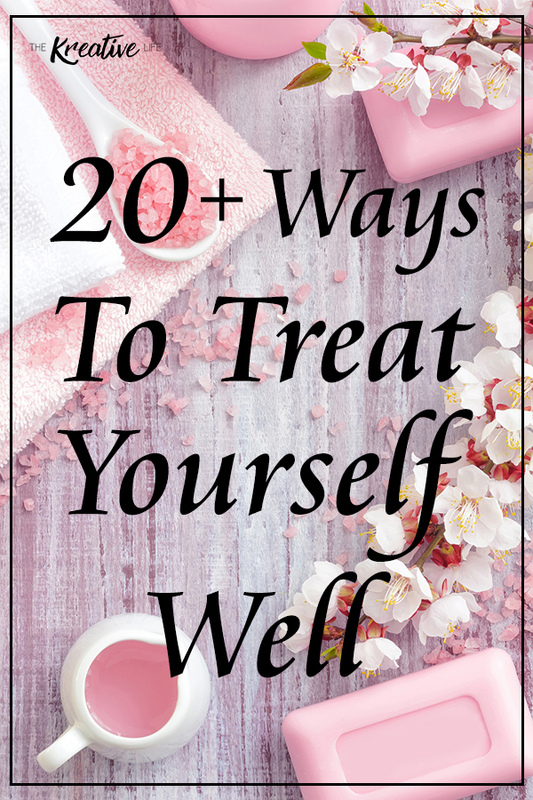 Just in case this will help you out too, I wanted to share my list of unique wellness tips on how you can treat yourself well too. Enjoy! Sneak in a nap, even on a day you got 8 hours of sleep. Read a book from beginning to end. Not a magazine or non-fiction book. Put headphones on and listen to your favorite music while dancing like nobody is watching. Watch one of your favorite movies (mine is Bad Boys 2 ) and recite every single line, while drinking the biggest bottle of Moscato (or whatever you like) you can get your hands on. 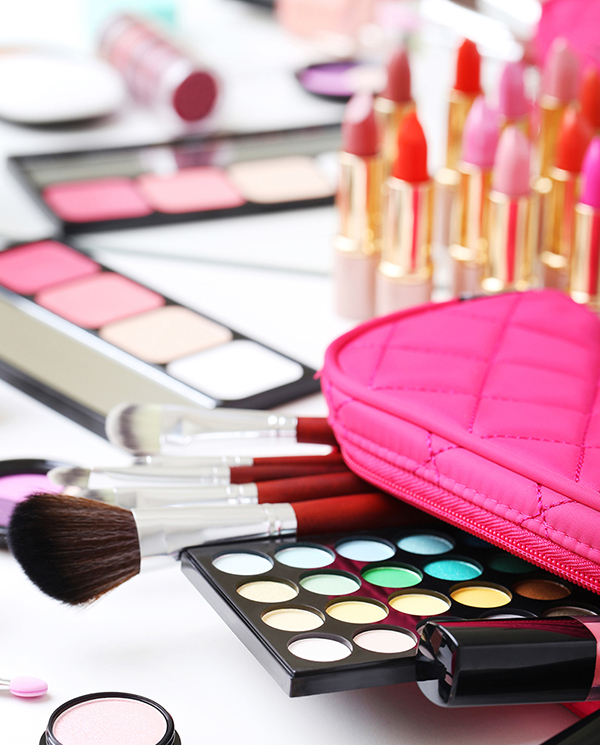 Get a free mini-makeover from Sephora or stay at home and do one yourself. Go to a food festival and eat as many freebies as you can. Get a babysitter and spend at least one hour soaking in a warm bath without any interruptions from babies. Yes, you’ll come out very wrinkly but who cares? Did I mention that you should have a glass of wine, or two, or three? Pretend that you’re still asleep for at least 15 minutes after you wake up. Maybe no one will bother you, but it’s definitely not a fail-proof plan. Spend time with a close friend that you rarely get to see. Take some time to enjoy coloring! Adult coloring books are very relaxing and you’ll have a pretty picture to frame once you’re finished. 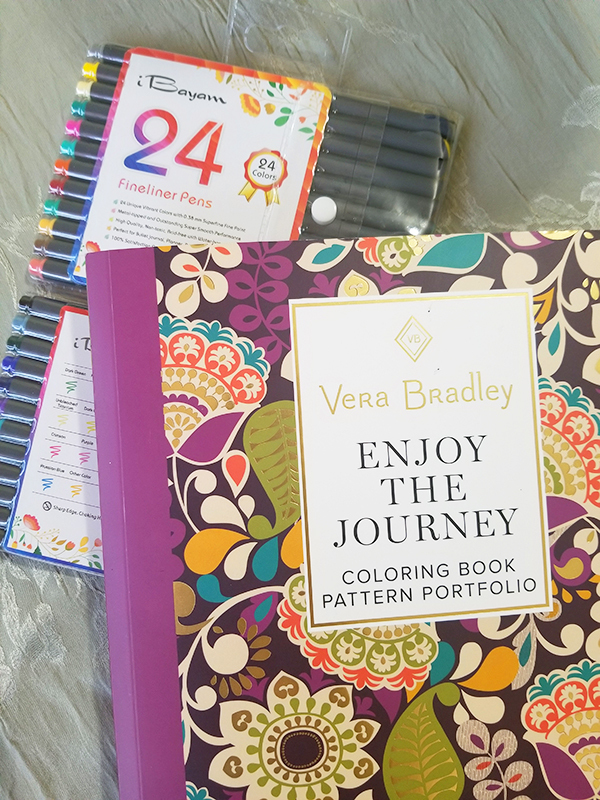 Lately I’ve been enjoying my Vera Bradley Coloring Book and iBayam Fine Tip Coloring Pens . Go for a run without keeping track of the time or distance. Play dress up. Go into your closet or to your favorite store and try on as many outfits as you want. You can even put on a fashion show with your friends. Make sure you take a lot of pics! Eat your favorite ice cream right out of the container and do not share. I have a head start on this one because I did this just yesterday. Hop in the car and get lost in your own city. You’ll learn more about where you live and will meet some interesting people. Go to dinner and a movie ALONE. Start your very own blog to share your life and interest with the world or keep it as your very own online journal. Find a new favorite fragrance at Bath & Body Works and buy it. Delegate your work. Don’t do any work for a whole day. Allow someone else to do it because you don’t want to take a break for a day and then come back to a double load. Cook your favorite meal and share it with a friend. Have a pizza, movie, and wine night. It can be alone or with a friend. You can add appetizers, too! Test out a recipe or craft from Pinterest that you’ve been wanting to try. Don’t be disappointed if your final product isn’t Pinterest picture-perfect. At least you tried! Go get a massage. Look on Groupon for deals on massages or even visit your local massage school for a deeply discounted massage. 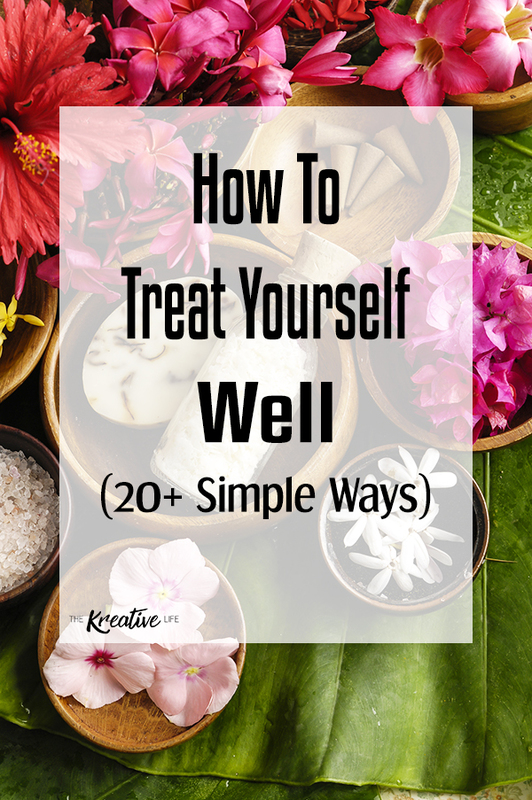 How do you find ways to treat yourself well? If you liked this bit of life advice, then you may want to read 5 simple ways to keep romance in your marriage. Great advice I really should follow – I have been feeling frazzled and out of sorts due to work and new home too. 2016 will be a great year though I am certain! Thank you, Charlotte! I feel that this year will be great for me, too! Happy New Year! I so need to follow your advice. I have not been taking good care of myself at all. I need to put myself first. Thank you for the great list of ideas and tips. I’m going to treat myself better this year and take more me time to do the things I love instead of working online 24/7. That’s getting old. I really have to keep these things in mind this year. I’m going to start with scheduling in some more power naps. These are great advice, I’m going to follow these, we need first to care ourselves. Now that I’m an empty nester I can do a lot of these things. I still haven’t gotten the nerve to go to the movies alone though! Sneak a nap. THAT is a good one!! We’ve all had challenges to face last year and some were hard to overcome. I’m glad you decided to take care of yourself this year, that’s really important. If you’re well and happy about who you are the better you can do things for other people. This is absolutely a great advice i think i need to follow your advice step by step. Great List… I did # 1 today… and it was so satisfying!! I badly need number one! I have to do that number 1 more often. Power NAP indeed! Ron recently posted…Want To Make Decent Amount of Money With Your Blog? Try This High Paying Network! I love that #1 is take a nap. That is my favorite past time! I also need to work on delegating my work. I want to do everything by myself. Great post! This is a nice list for self care. Your post is an inspiration; it is ok to think of yourself from time to time. It wasn’t so good to me either. I also found out a medical issue. Cheers to a better 2016. These are some great tips!!! It’s on my list to get a babysitter more. Hubby and I need more date nights! I really need to read more. Reading books is such a wonderful habit. I read The fellowship and am starting on 21 Irrefutable laws of leadership. I also love the idea of taking a nap every day! Absolutely love your list! I will borrow some of your ideas to implement myself. 2015 has been crazy for me too so I am excited to fill 2016 with awesome things. Thank you for sharing this. I so need all these treats! Great ideas indeed. Hoping for a better 2016 ahead! These are such great tips! I definitely need to take this into better consideration 🙂 especially in the new year! This is such a great list. I am all for the nap as well, it’s a great way to get more energy. i love everything in the list and i do most of them! would totally try the food festival and eat all the freebies as i can sounds fun haha its food festival here in dubai! trying this week! Great list! I often Go out for dinner alone and I am planning on going to a movie alone. It is so important to spend some time alone. I am really happy to see this post! I will follow these tips. It’s such a great list.